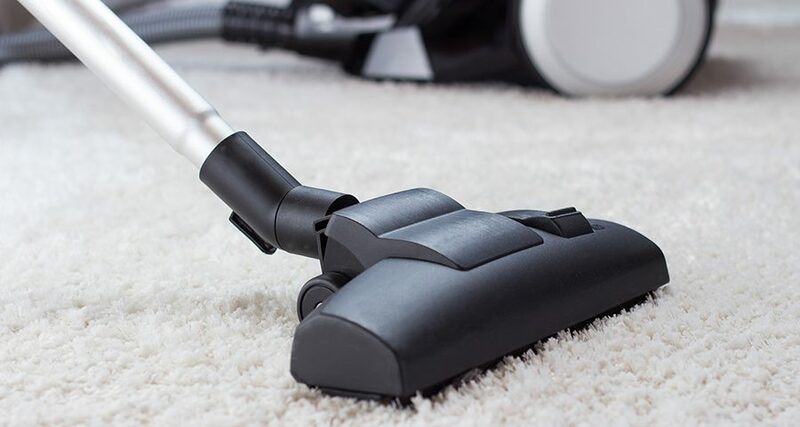 Everyone knows that when it comes to cleaning carpets and upholstery, nothing does it quite like an expert cleaning service. Let’s be honest, who has the time and inclination to give their floors and upholstery the cleaning attention it really deserves these days? Everyone enjoys stepping into a fresh and clean home, but few people have the time and desire to spend the time needed to achieve and maintain the lovely, clean feeling we all want. That’s okay. Modern life is rushed, and the last thing you want to do is spend the precious free hours you have to make memories and share moments with your family, cleaning tiles and wiping down upholstery. That’s why you should hire expert an expert cleaning service for your home. Not only will you have the peace of mind that comes with having a pristine home, you can also rest assured that your home is hygienic and clean, and always ready to receive visitors. With summer getting into full swing across South Africa, hay fever season is also well and truly on the way. With a frequent and professional clean, you can minimise the annoyance of hay fever in your home by keeping dust and surface dirt at bay. It is also a great solution for those who suffer from other respiratory issues like asthma. What’s more, for homes with small kids and household pets, it can be tough keeping the home free from the consequence of sticky fingers and pet hair. 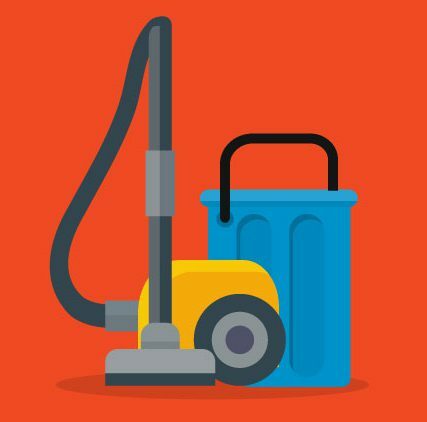 An expert cleaning service is always experienced in managing these aspects, and offers you a solution to keeping your home fresh and clean despite these factors. At FKS Solutions, we offer residential and commercial cleaning solutions. However, our service offering doesn’t end there. We also take care of flooring, blinds and vehicle upholstery cleaning. These are only a few of the areas that we specialise in. To learn more about us, and for all the information needed to make an informed decision regarding your cleaning needs, speak to us today.